The good news is that Eurolines reduces travel time for the London to Poland service. Journey times in both directions will improve. No one can deny that since May, when the timetable had changed completely for this line, the journey to some Polish towns and cities takes a few hours less than before. 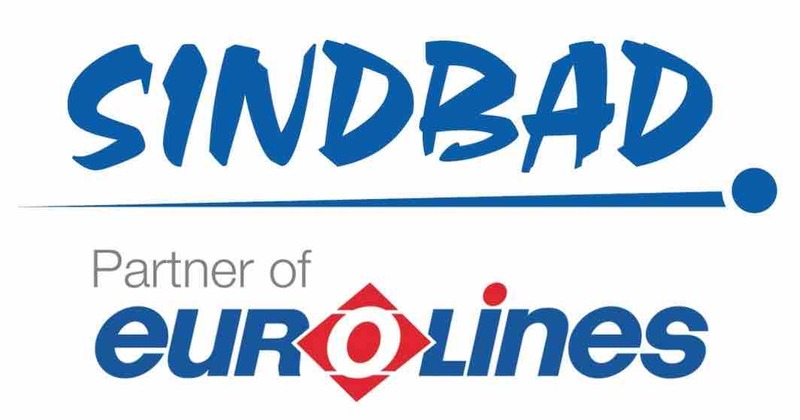 Well done Eurolines for this change! Exactly from 14th September 2012 coaches will depart from London Victoria Coach Station at 0800, so far departure at 0730. The coach from Poland will arrive London (Victoria) at 1700 (so 60 minutes earlier). The other good news is that with effect from Friday 14th September services to Poland will cross the channel with Eurotunnel picking up passengers at Folkestone Services instead of Dover. At present the crossing takes place onboard one of the P&O ferries. So the bad news is that the new route excludes stop in Dover. The Folkestone Services Stop is instead of Dover. The new timetable is presented below and we will add these changes to our dedicated page http://www.europebus.co.uk/poland/ in September. 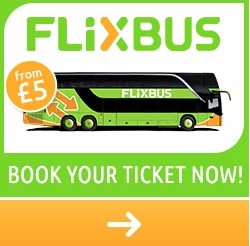 Reservations may also be made at Eurolines UK or National Express. One thing about this route must be explained. The coaches to Poland depart from London Victoria Coach Station, this is the starting point for this link. Naturally you can travel from outside London, then you need to buy a combined ticket for example; Coventry to Krakow. National Express will take you to London, where the coach to Poland will be waiting for you. So the departure points outside London in the UK for the London to Poland service are stations where you can encounter National Express coaches. This will always be direct service to London. There is enough time to change. During the travel: Next change can take place in Hannover or Braunschweig instead. This establishes the carrier during the journey. The coach from London must stop in the designated interchange point to pick up passengers travelling from other regions, but If you travel to a less-popular town or city that is not located near main roads and motorways you can have an extra interchange in Poland. Non-Amendable, Non-Refundable but Upgradable. Available up to 10 days before travel. Open Returns aren't available. Advance fares aren't available during peak times (25th to 29th October 2012). Travelling to Poland? Importnat changes will be introducing Eurolines, Agat & Sindbad.